Adoption of updated international standards shows Ricoh Canada's continued practice of placing high emphasis on client satisfaction. TORONTO, ON, November 6, 2018 – Ricoh Canada, Inc. today announced that its Ricoh eDiscovery division has achieved ISO 9001:2015 certification – further emphasizing its commitment to achieving customer satisfaction by providing defensible, transparent and repeatable processes. 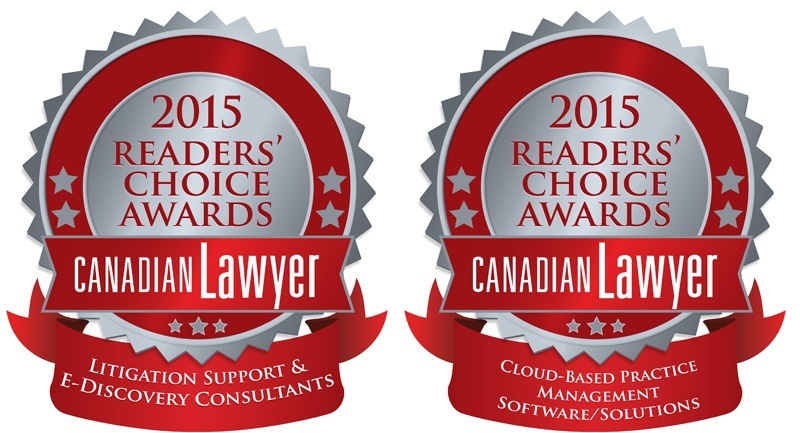 Ricoh is the only specialized eDiscovery provider in Canada to hold this certification. An innovative and user-friendly line-up of solutions demonstrates Ricoh’s commitment to empowering the digital workforce for the legal community. 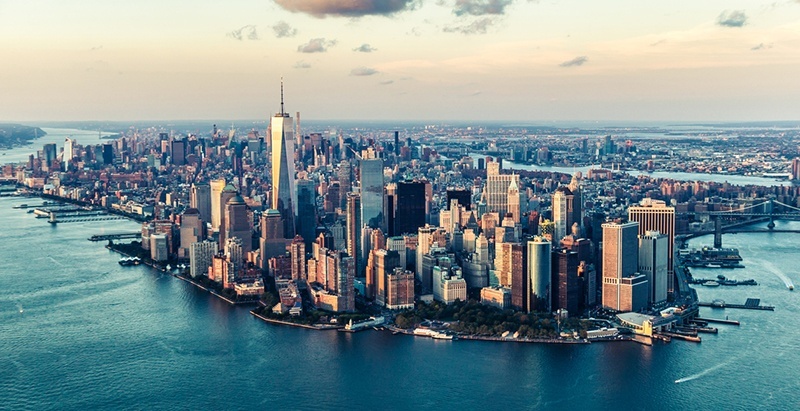 Ricoh USA, Inc. is excited to showcase their latest lineup of user-friendly and innovative Intelligent eDiscovery solutions at Legaltech New York 2018, including Remlox™ Cloud, RICOH eDiscovery On Demand, OpenAxes and Managed Review Services. Cloud-based data collection technology helps organizations target and collect only their most relevant data, with the potential to review it the very same day. MALVERN, Pa., January 24, 2018 – Ricoh USA, Inc. is proud to announce the launch of Remlox™ Cloud as part of their industry-leading Digital Forensics Services offering. 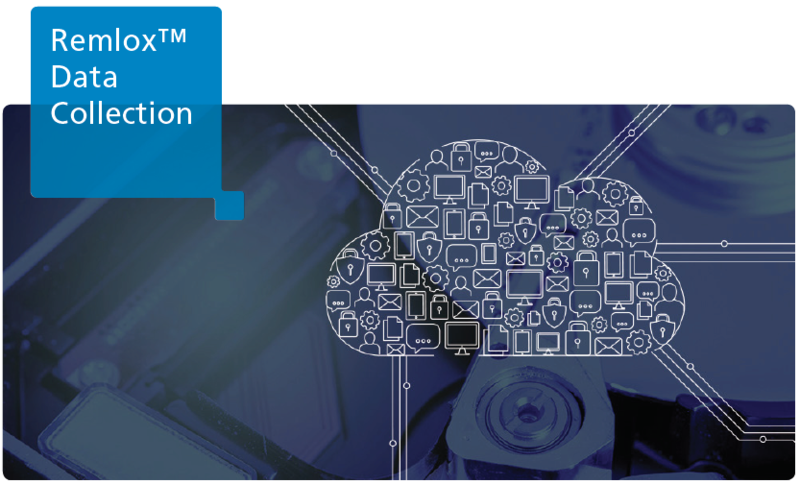 Building on the success of Ricoh’s patented Remlox™ Remote ESI Collection tool, Remlox™ Cloud adds a new level of simplicity to data collection. 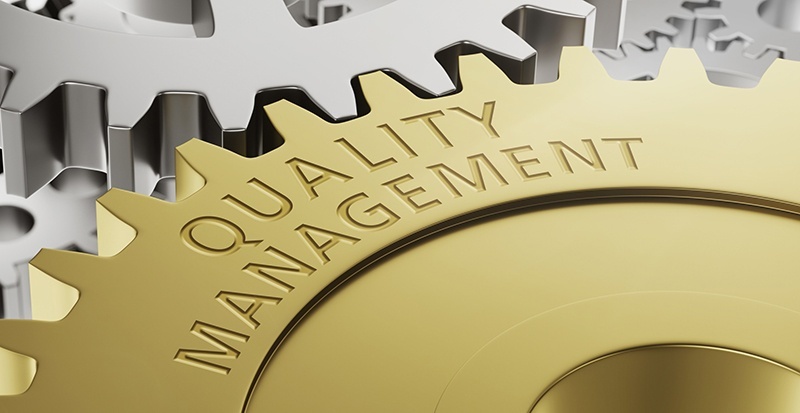 TORONTO, ON, CANADA – AUGUST 25, 2017 – COMMONWEALTH LEGAL, a division of Ricoh Canada and the Canadian leader in eDiscovery solutions, announced today that it has once again achieved its ISO 9001:2008 Quality Management recertification. As trailblazers in the Canadian eDiscovery Market, Commonwealth Legal is the only ISO quality-certified eDiscovery service provider in Canada, and has been since 2008. Ricoh USA, Inc. today unveiled updates to its user-friendly, secured cloud-based eDiscovery solution, RICOH eDiscovery On Demand, on display at Legaltech 2017. 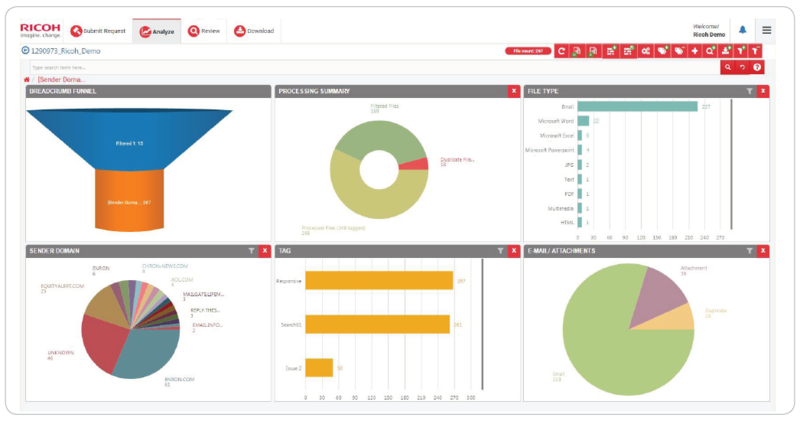 The new analysis and review functions empower users to interact with and filter Electronically Stored Information (ESI) before they review or go into production, helping ensure maximum efficiency while using an intuitive workflow to provide a greater depth of more intelligent analytical information. Ricoh Canada Becomes Proud Sponsor of Women of Influence Inc.
Mississauga, ON, September 9, 2016 – Ricoh Canada Inc. is pleased to announce its sponsorship of Women of Influence, an organization dedicated to the advancement of professional women through education, mentorship, networking and unique corporate events. Ricoh has joined as an official Patron Sponsor. "Ricoh’s support of Women of Influence demonstrates our commitment to diversity and women’s advancement." - Amrit Sandhu – VP HR, Ricoh Canada Inc.
Read the full release at iprotech.com. Commonwealth Legal offers Ipro as a direct install at your firm, as a managed services solution or through our exclusive "Do-It-Yourself" model. For more information, about how Commonwealth Legal can get you set up and working with Ipro at your firm, contact us today. Or, join us at Technology in Practice 2015 for the opportunity to attend an Ipro workshop, test drive their latest features and functionality and hear directly from clients who are already benefiting from using the Ipro Enterprise Suite.